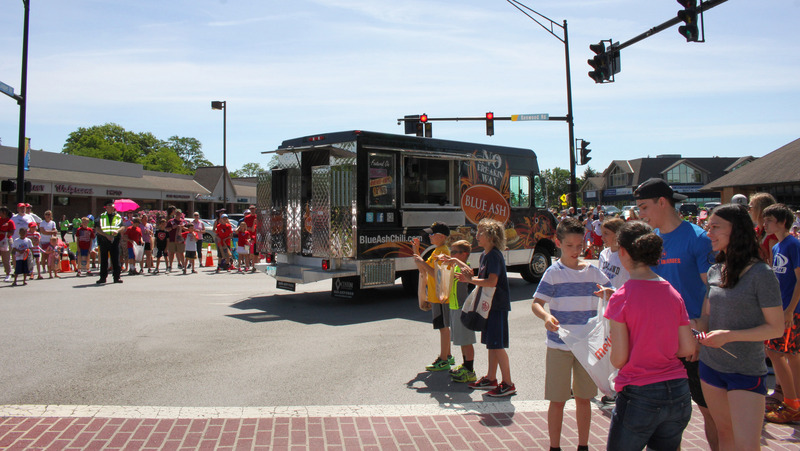 Blue Ash Chili was honored to take part in the 2016 Blue Ash Memorial Day Parade! It was a perfect day for a parade. ⟵Blue Ash Chili named one of the top 25 chili spots in the USA!